How do you like your eggs best? It's Pasta Wednesday again here on the Italian North End of the Diner! I decided to limit my own Cooking Zone shows to just 1/week. I was giving myself way too much work. I'm supposed to be RETIRED! lol. During the rest of the week though, I'll continue to feature recipes and techniques from other Cooking Shows around the web to enjoy visually and maybe even try yourself at home. Today we are going with the Master Chef of 18th Century Cooking John Townsend and his Mac & Cheese from the early years of the Culinary Arts. You might want to bone up on 18th Century cooking, it could come in handy after SHTF Day. It's Fish Friday here again at the Diner! On Special today, we are doing a Shrimp & Lobster Fest! Shrimp Boil, Baked Lobster, Popcorn Shrimp, Lobster Mac & Cheese and much more! With today's Guest Chef, Marco Pierre White. Boeff Bourginon is a dish I never tried cooking, and I'm going to make a stab at it with some variations from the way Marco does it. I'm going to combine a few old and new techniques to hopefully get this the way I envision it. It's a real culinary challenge for me! 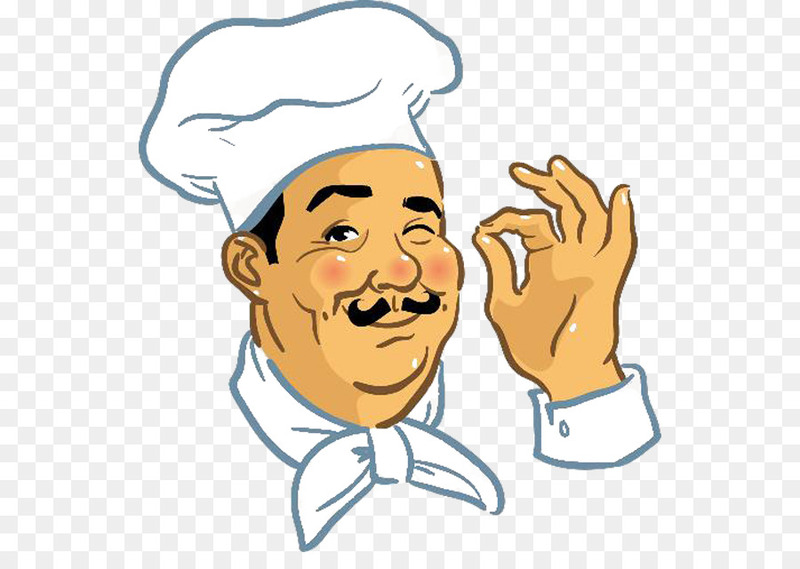 It will be a while before it comes up on the Cooking Zone though, I have worked up a big backlog of cooking vids. I may go to 2/week to try and catch up. That's the Diner Private Jet that Soros gave us to go globe trotting to find the best recipes. It's a modified Embraer E175. Brazilian manufacture. 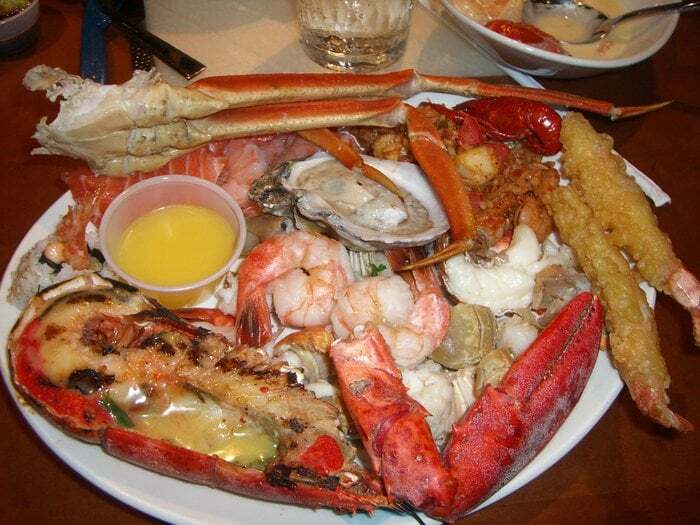 Great Seafood Buffets at the Vegas Casinos! With today's Resident Crippled Chef, RE. Not only does this Surf & Turf look & taste great, I also got it in under the SNAP Card budget of $5/day! How much does your local eatery charge for their S&T? This also fits for Pasta Wednesday, since the Scampi is served with Linguine. If Surf & Turf was good enough for Dinner last week, how about for Breakfast this week? This is another one you'll have to wait on for a while to see the full cook, but the amazing part of it is this fixes up in about the same time it takes to make Bacon & Eggs. How do you do that?